The worst thing that can happen in a conversation with someone who’s angry is well, trying to talk to them. Angry people are so most often due to the need to get their point across, be heard or validated. The best thing to do is simply listen. A quarrel may occur between you and the person who is angry if you attempt to interject or talk back to them. The dreaded silence is difficult as you only want to offer help, advice or encouragement. This often makes the person angrier making them feel you won’t hear them out. Let's explore how listening attentively can eliminate frustration and anger. The successful way to deal with an angry person. There's just no getting away from mad people at one time or another you will have to deal with it. The best way to successfully deal with an out of control individual is to let them take center stage all the while you're the quiet and observant audience. If you don't interject or become involved in the rant you give the person a quite stage to continue their ranting and raving with out interruption giving time for the anger to run its course. The outraged person soon will take notice that all eyes and ears are on them and begin calming down becoming more rational as they understand they are being heard. Mad people say outrageous things in an attempt to command attention in an intense or difficult situation. The anger intensifies as they are not heard yet once they are they tone it down making a more reasonable point. The best way to stop the rage and anger of an upset person is to put all eyes and ears on them. Once someone is mad they need ample time to work it out till they regain their composure. The main reason most reasonable people get mad, feel agitated or aggravated is due to the feeling they've been treated unfairly or not given the proper consideration. Regardless of whether this feeling is valid or not the problem exist and must be dealt with appropriately. Although this may not make sense to those around this person the best thing to do when in such a situation is to listen attentively or at least seem as if you are. Stop, Listen and Allow Time to Consider the Point. Anytime you try shutting it down the emotional person may consider you to be apart of the problem only contributing to their anger. You know the point at which they completely freeze up, stop talking, giving you the look of daggers or worse yet pulling you into a fight. 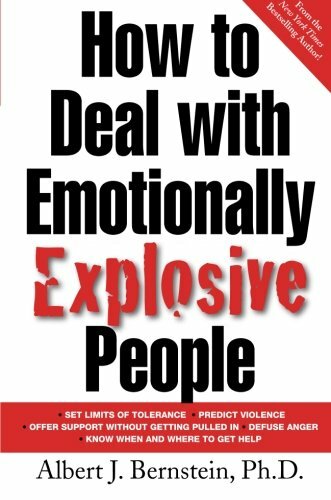 This causes the problem to escalate or makes the person walk away harboring bad feelings. This could have a bad impact on future encounters with this person. Instead listen, let them know you've heard their point and will give it careful consideration. Allowing them to put all their cards on the table and admitting you will give their thoughts and feelings careful consideration stops the anger in it's tracks. You do not need to elaborate on what you think as you are allowing time to "think it over". Most often the issue may not be brought up again. People simply want to be heard and or allowed to vent their frustrations feeling better and relieved after and grateful to you for allowing it to pass without judgement. Anyone can become angry at any given time. The truth of the matter is we all find ourselves face to face with angry, irritated or upset people at one point in time. In intimate relationships we work hard to be tolerant and accept the other person dealing with conflict anytime it arises. Regardless of the relationship between you and another or the circumstances anger is commonly due to a million things other than anything you've actually said or done. It all comes down to timing or you being the person found head on with the explosion or the straw that breaks the camel’s back. We all get irritated and frustrated, if ignored anyone can blow and lose their temper. 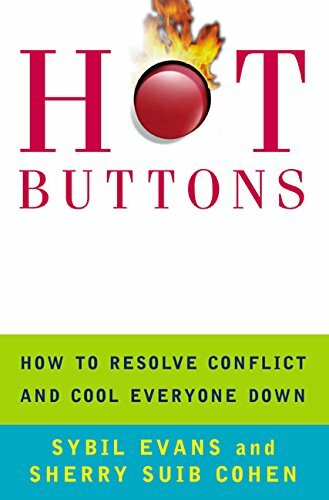 Any one of us compartmentalizes difficult situations at home, work, in society at large, with partners or the kids, so many things cause us stress we think we manage well until one day a little thing makes us snap. We typically react in the way we know we should instead of letting others have it when we secretly would like to and yet there are times when we simply lose control having an emotional melt down. The constant bottling of common frustrations creates a bit of a presser cooker in terms of stress. It may be you're the one who loses it or the one taking the brunt of a stressful moment. At any given time you could find yourself in the right place and time when the pressure blows. It could be you or someone else and yet It’s going to happen and when it does it’s best to live by the golden rule and do as to others as you would have them do unto you, act in a patient manner, listening to them and being forgiving letting them know it’s okay and happens to the best of us. Kids experience the same feelings of anger and frustration as do adults. It is for this reason parents can help children develop into balanced adults by helping them learn to deal with anger, fear, and frustration early in life. Kids experience anger and other feelings of stress just as adults and yet it's acerbated by the fact children are less commonly heard out yet more often told what to do in a matter of fact manner. These dynamics make for a great deal of anxiety and frustration. 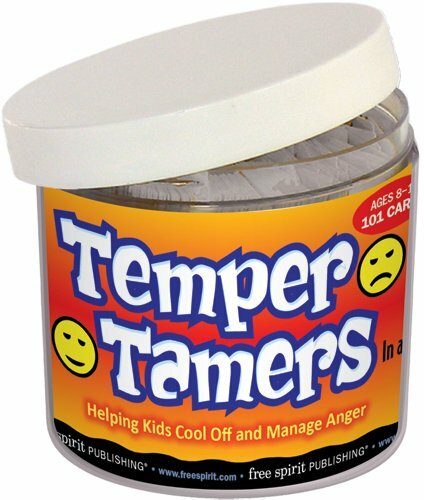 The best defense against anger in kids is providing them with age appropriate tools to deal with it and more importantly relieve stress. This offers kids a feeling they in fact do matter and the empowerment to make things better for themselves, a very good quality to develop in life. 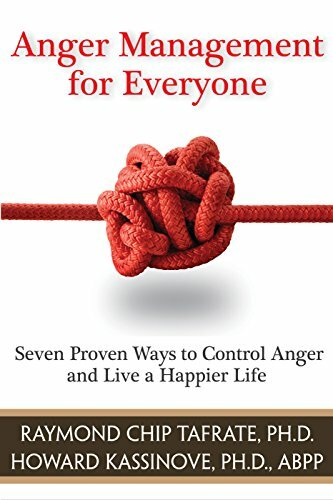 How Do You Handle Angry People? A few weeks ago I had to dismiss an official of the society of which I am chairman, and I threatened legal action for the return of documentation. Result a very angry response on the phone. I did not make it personaI, but quietly said, "Have you finished.Just return the documents." I got what I wanted. DerdriuMarriner, This is true. I find it helpful to ask, when silence occurs, "I want to understand your point of view, could you review the most important points for me once again." This lets them know you are listening, even if not, and that you take their feelings and thoughts seriously. They feel validated and that is what most people need. katiem2, It's a difficult situation since some people just want to talk their way out of the anger and others want to have periodic affirmations of what they're saying. It's not always easy to tell which situation is occurring. Many people just can't handle it. 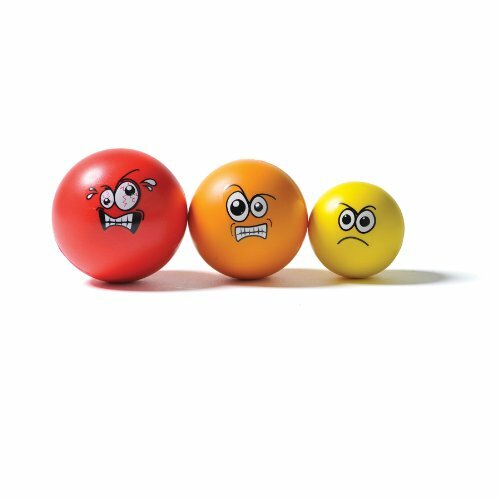 Dealing with angry people, can be very tricky, even for people who have experience with it. The hard part for me, is not getting drawn into those emotions. Katie I believe you spot on. It has been my experience that actually listening to what an upset person has to say, how they feel about a particular set of circumstances, and acknowledging their position is the first step in defusing a mad person’s temper getting the better of them. I really need this for both my kids and my wife. I feel so helpless when they lose it and go off the deep end. The last thing I want to do is make it worse. I'm want to fix it instantly and now realize I'm causing more trouble than help. In fact the listening thing makes it less stressful for me and much easier. Thanks I will remember this the next time and I love the stress relief toys and helpful aids for kids and adults. 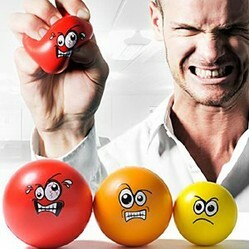 I need a stress ball or three. Learn if your marriage is really that bad, if you need out and if so how to get out of a bad marriage. Life is meant to be enjoyed not spending it miserable in a bad marriage.